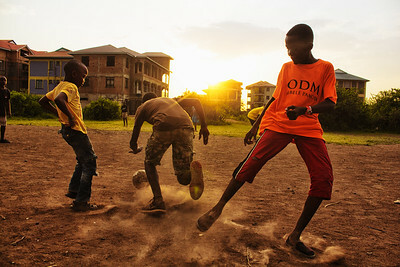 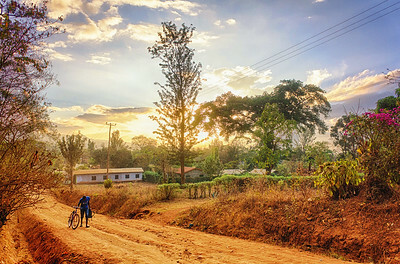 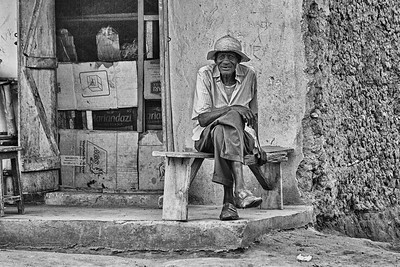 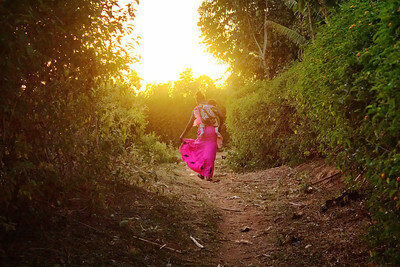 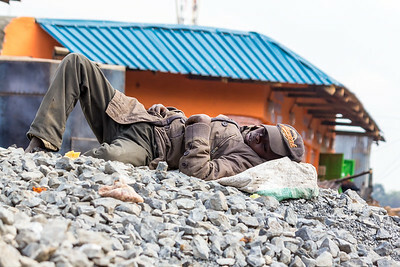 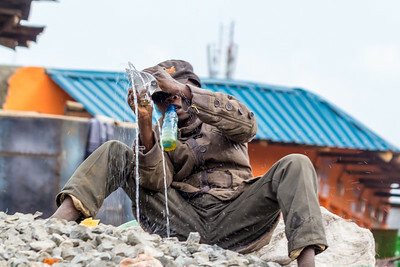 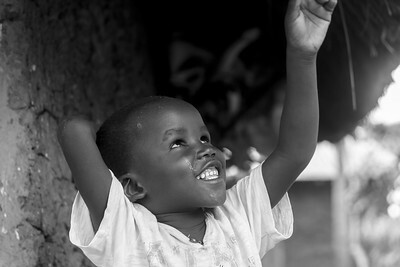 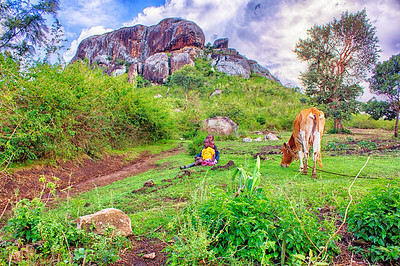 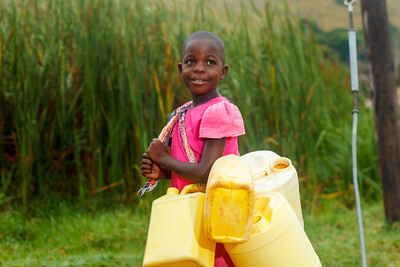 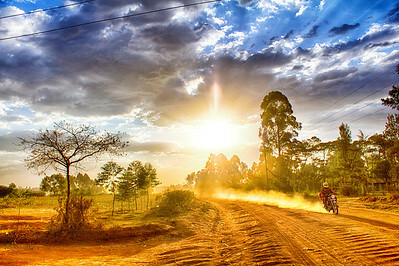 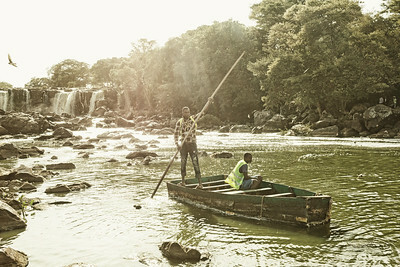 Photos of people, places and African cultures. 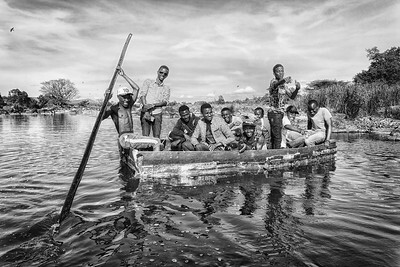 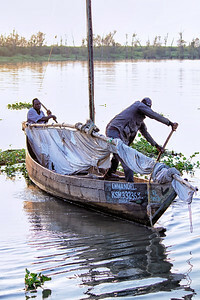 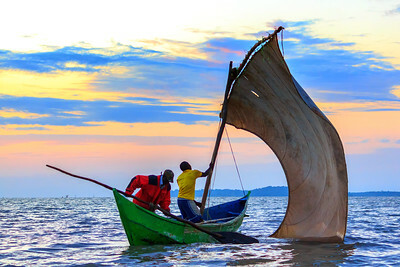 Fishermen set off for their morning catch on a sail boat on Lake Victoria in Kisumu County, Kenya. 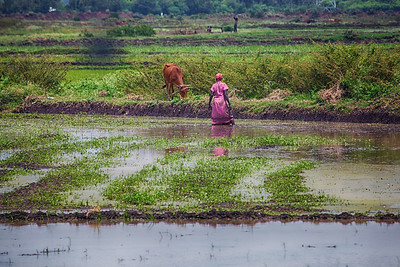 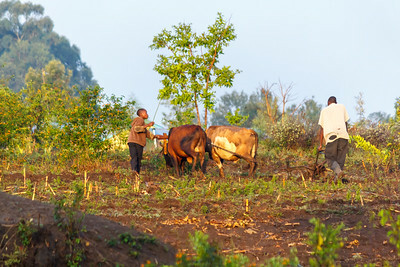 People work on a rice paddy in Ahero, Kisumu Kenya. 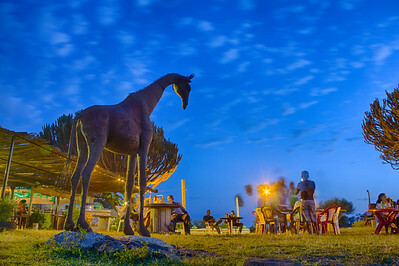 Revellers enjoy themselves in the evening at the Dunga Hill Camp in Kisumu City. 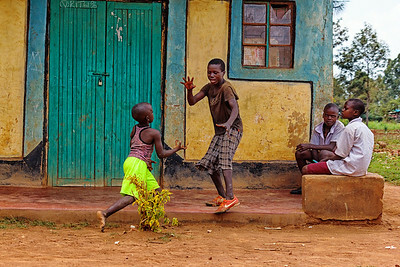 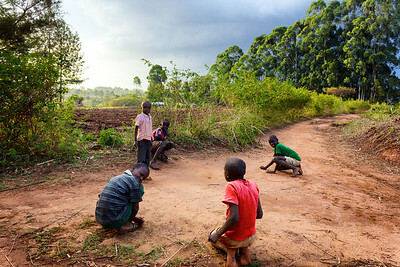 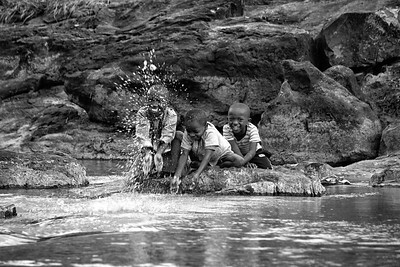 Children splash water and play along the banks of River Nzoia in Kakamega County, Western Kenya. 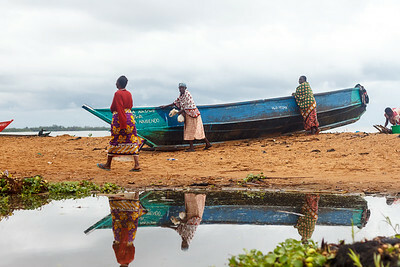 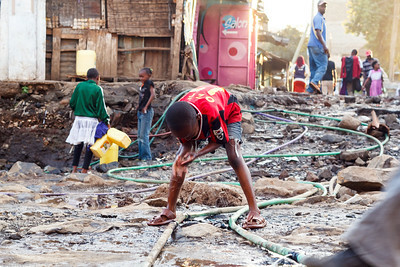 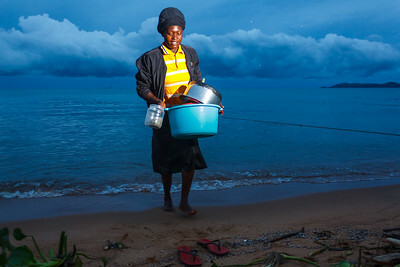 Girls wash dirty dishes on the shores of Lake Victoria in Sio Port, western Kenya. 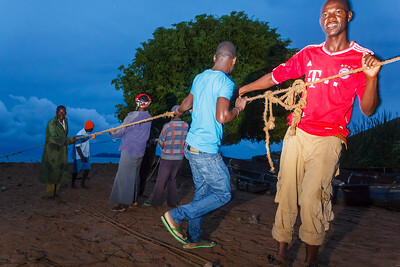 Fishermen pull in a huge net with its nights catch at a village in Sio Port, Lake Victoria. 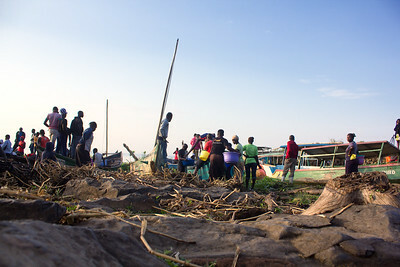 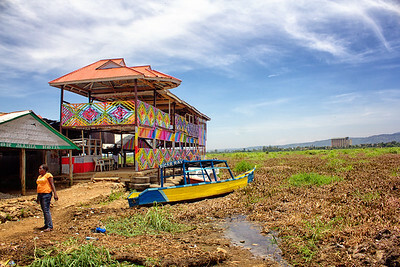 Sales people from the various restaurants at Lwangi Beach in Kisumu call out to customers to patron their establishments for a lunch of Tilapia fish with a view of the lake. 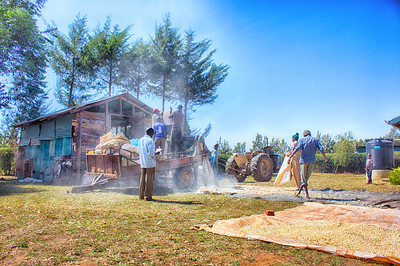 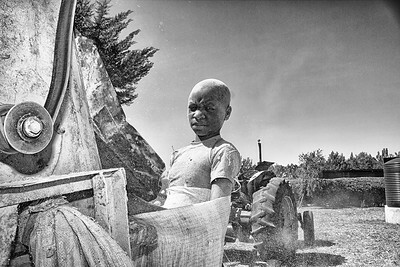 Farm labourers shell maize at a farm in Kenya. 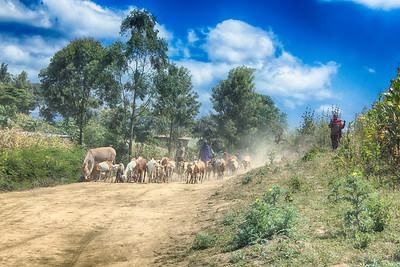 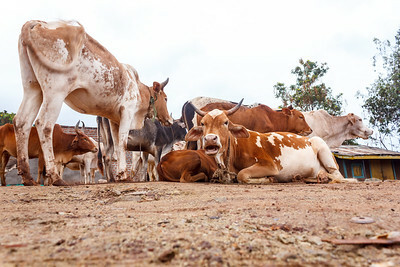 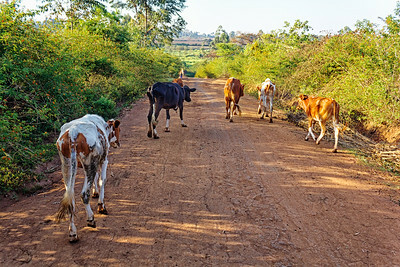 Boys walk a herd of cows to a river in a dusty village path in northern Tanzania.